New Project Teaser #3: Betty! Here’s our newest addition to the cast of my new series! 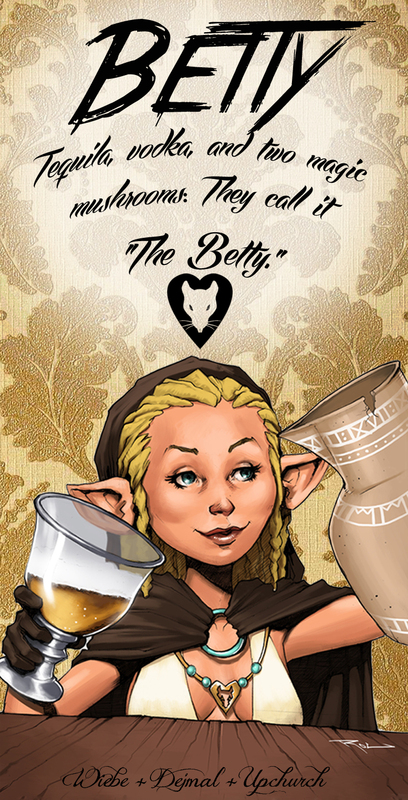 Betty, the hard drinking Hobbit!